TXDOT has scheduled a Public Hearing in New Waverly to discuss proposed widening of I-45. Open House: 5 p.m. – 6 p.m. Hearing: 6 p.m. – 6:30 p.m.
•No additional right of way is required and construction is estimated to begin in 2016. Please see the I-45 South Walker County project page for more information. The environmental review, consultation and other actions required by applicable federal environmental laws for this project are being, or have been, carried out by TxDOT pursuant to 23 U.S.C. 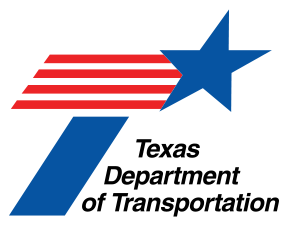 327 and a Memorandum of Understanding dated Dec. 17, 2014, and executed by the Federal Highway Administration and TxDOT.